8-Piece Comforter Sets Only $39.99! Down From $100! 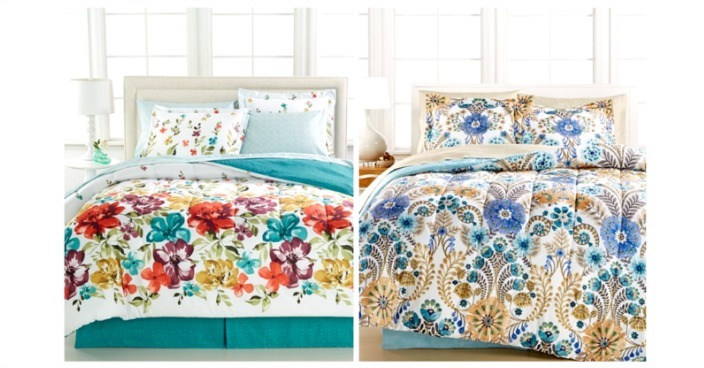 You are here: Home / Great Deals / 8-Piece Comforter Sets Only $39.99! Down From $100! Macy has 8-Piece Comforter Sets on sale for $39.99 (Reg. $100) and this price includes Twin/XL Twin, Full/Queen, and King through 9/25! This is a great time to replace your old comforter sets! Plus you can get FREE shipping with any Beauty purchase or FREE in-store pickup!